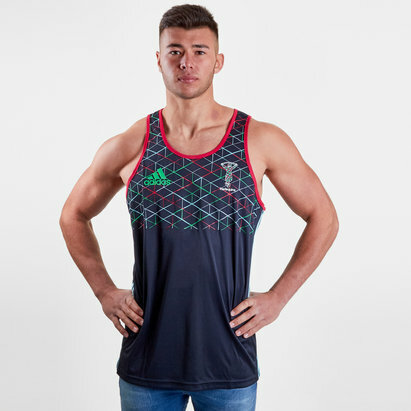 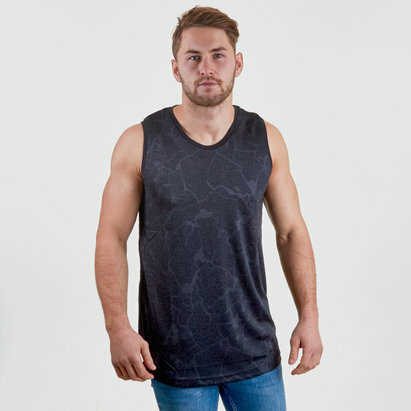 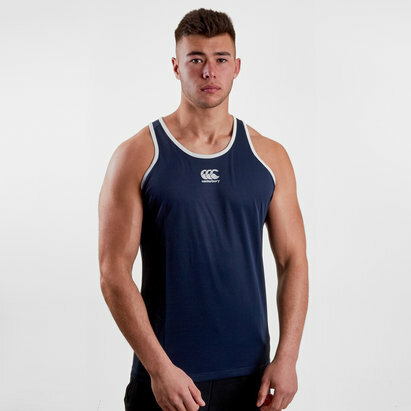 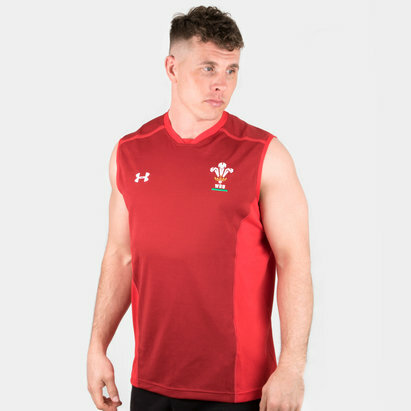 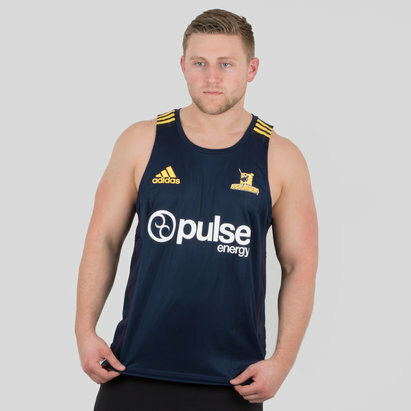 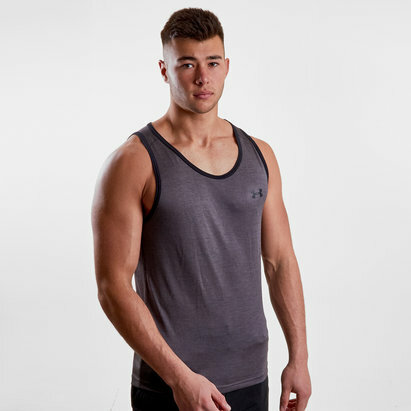 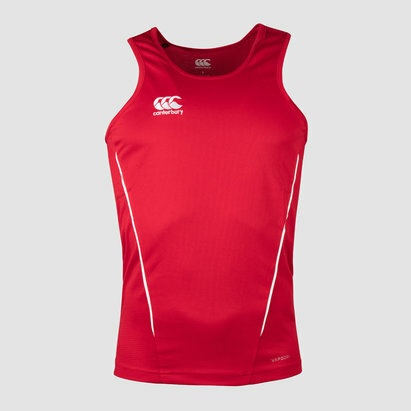 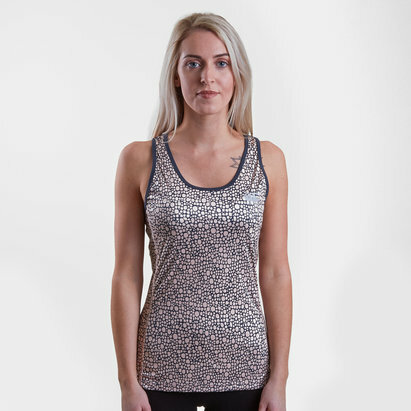 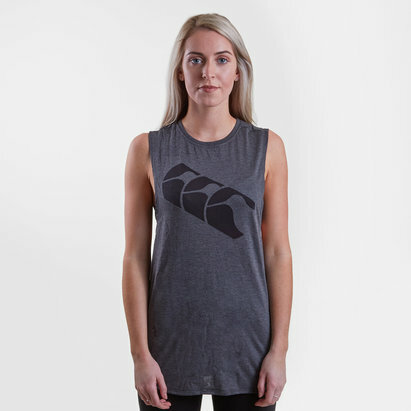 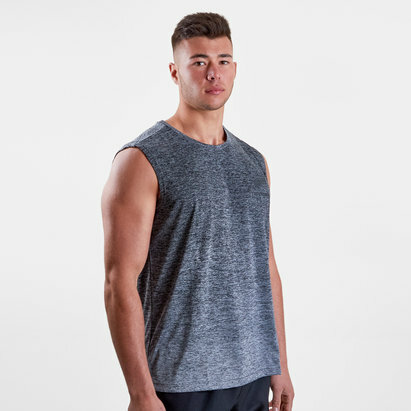 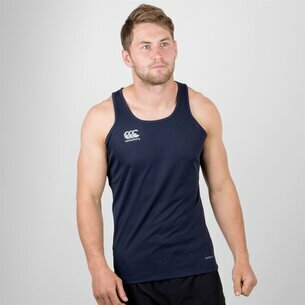 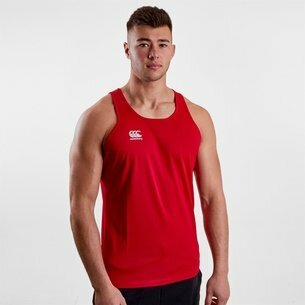 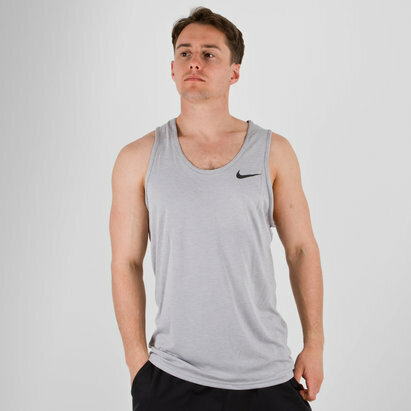 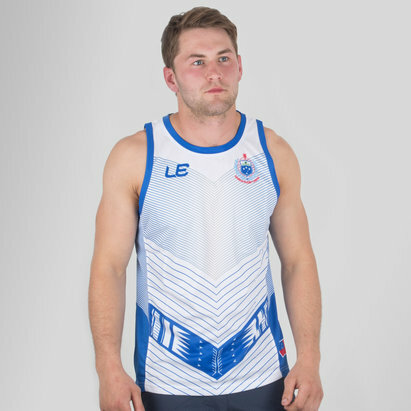 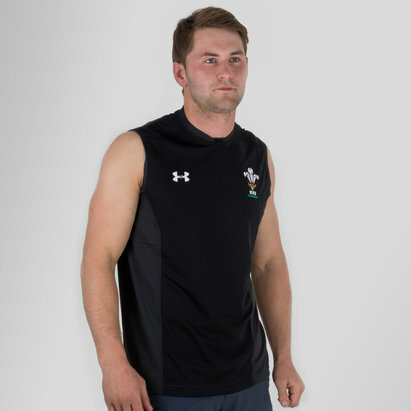 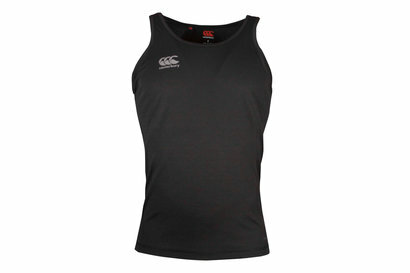 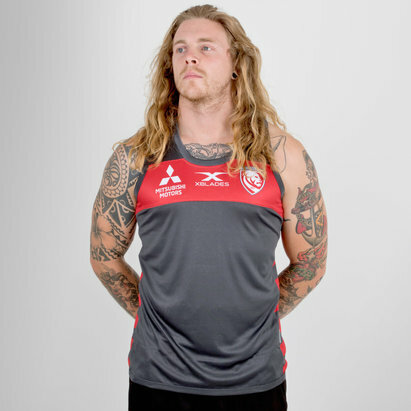 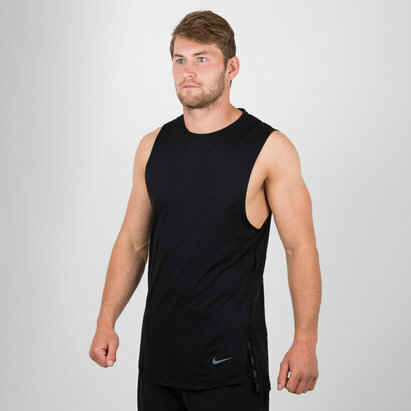 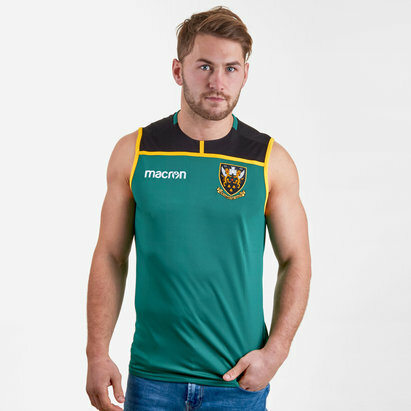 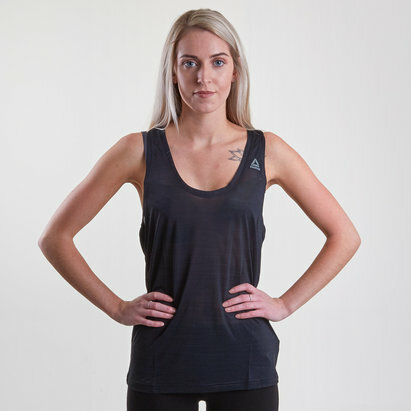 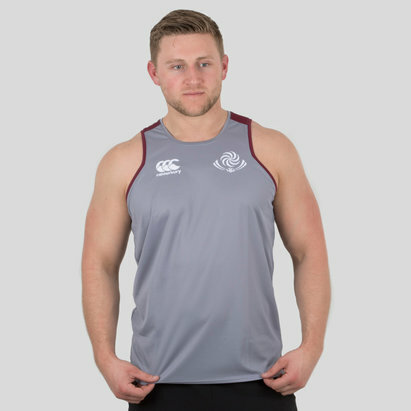 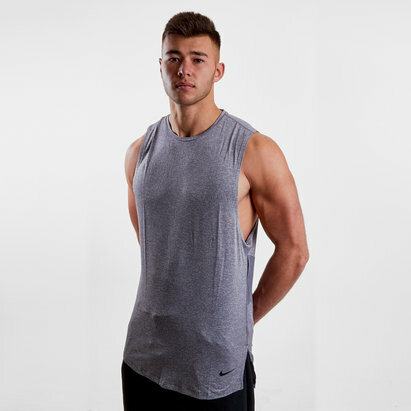 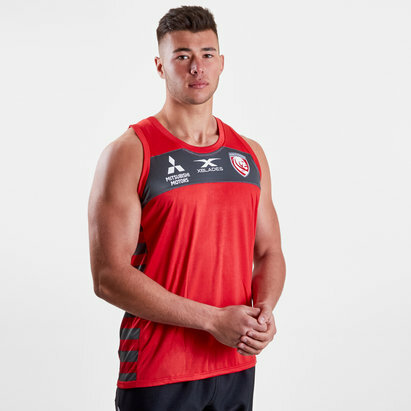 Perfect for wearing when you're out training, in the gym or simply chilling out at home, we've got a huge range of vests here at Lovell Rugby. 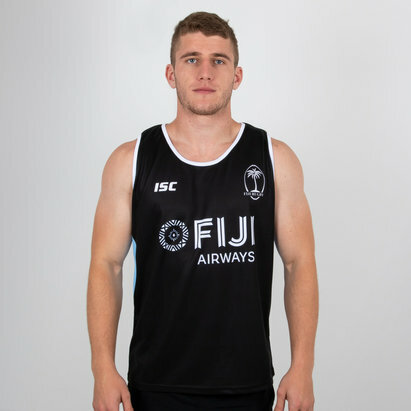 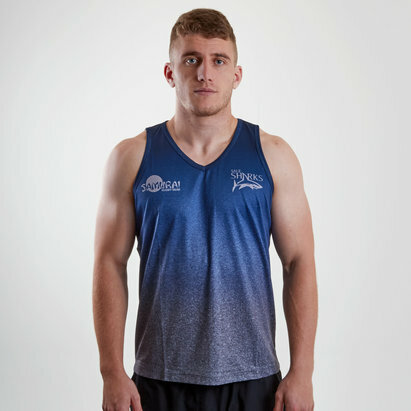 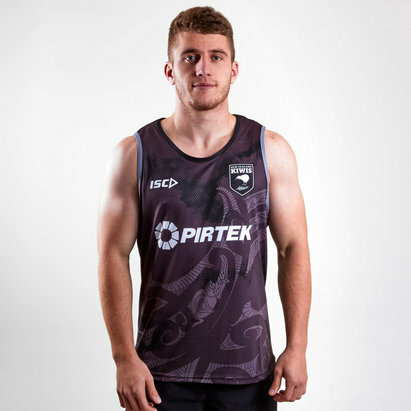 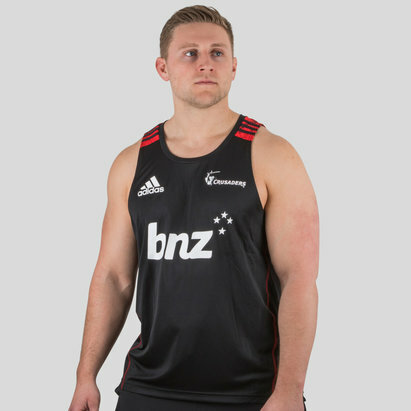 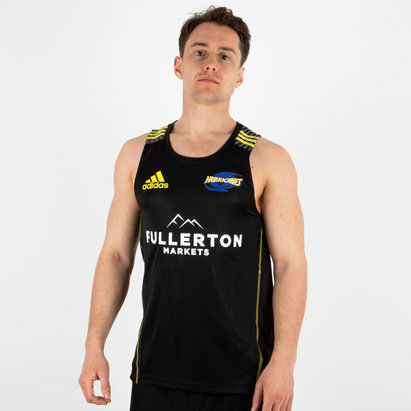 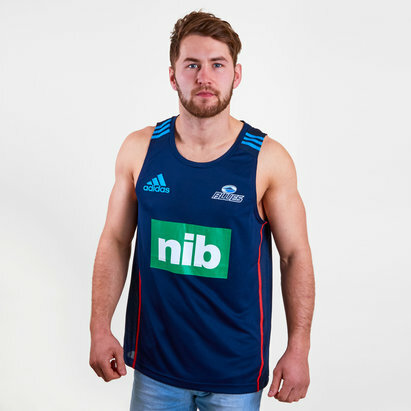 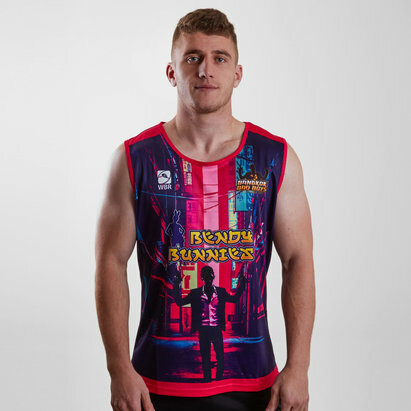 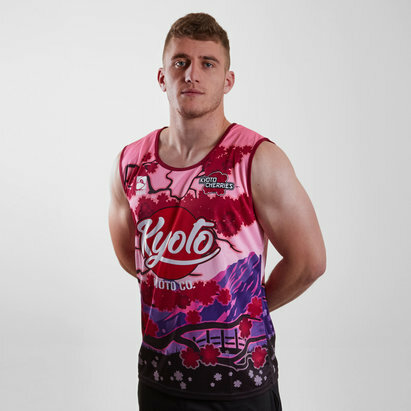 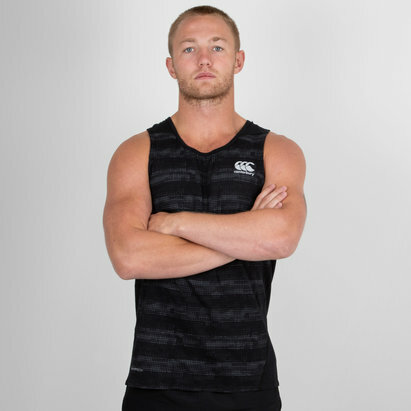 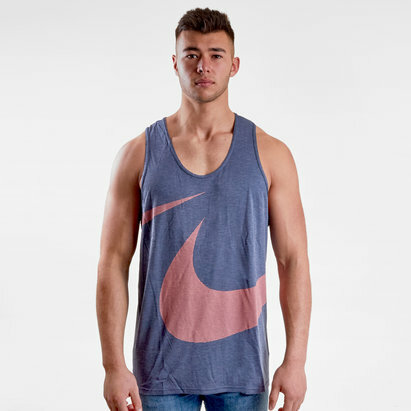 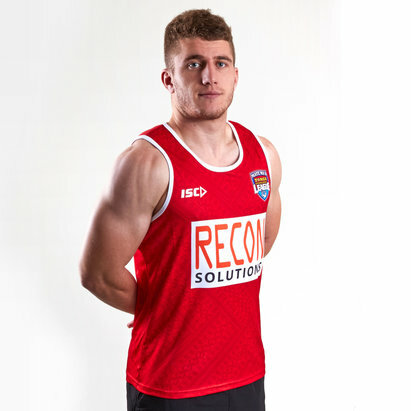 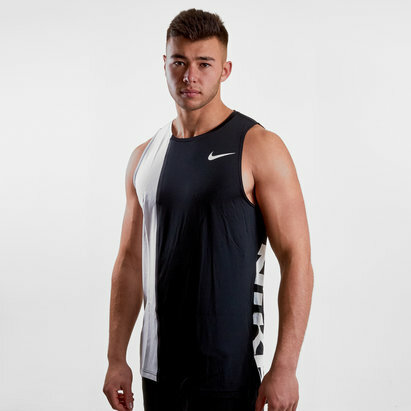 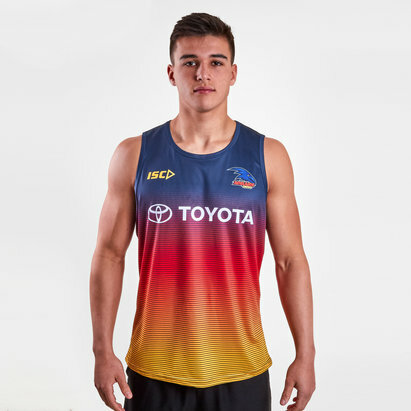 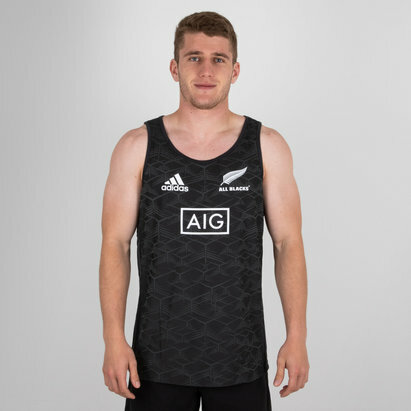 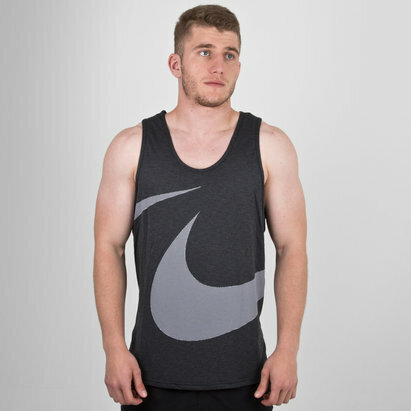 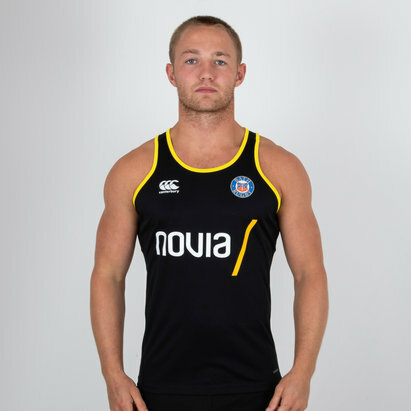 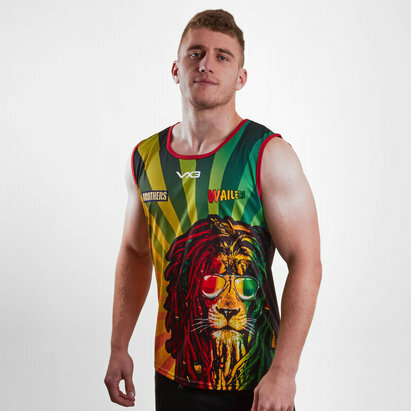 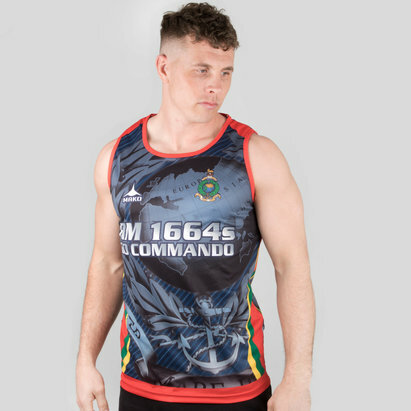 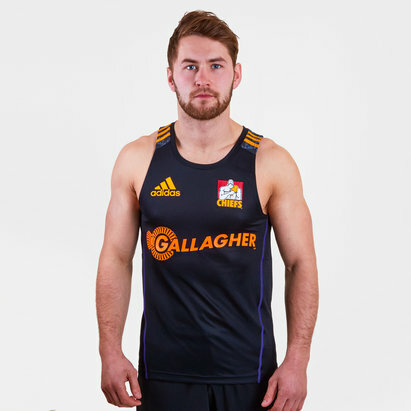 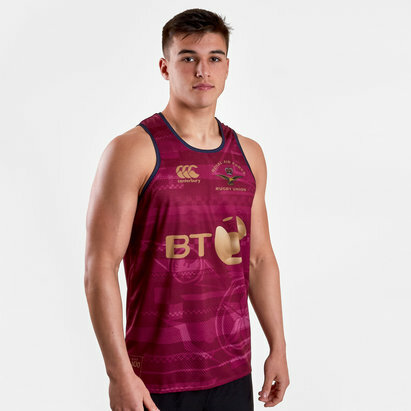 Our range includes vests and singlets from leading brands including Nike as well as team singlets including Australian National Rugby League (NRL) replicas. 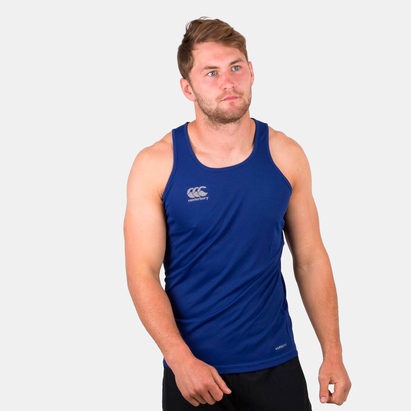 Find out more simply by browsing our range.